Our chauffeur service is designed to make your time in Cork comfortable, relaxing, and above all, memorable. 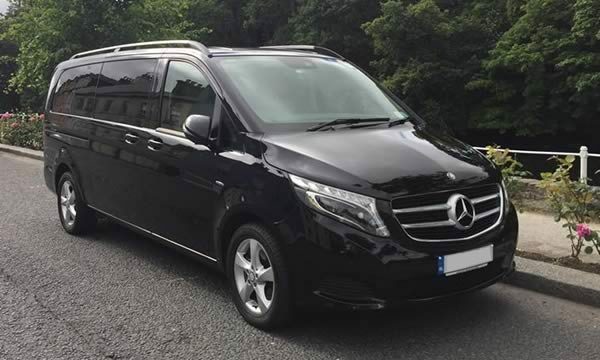 For the duration of your stay in Cork, your chauffeur and luxury car or minibus are available to you to make getting around effortless and discovering this beautiful county easier. Your chauffeur will welcome you at the airport, eliminating any post-flight hassle that comes with organising hotel transfers. Throughout your stay, you won’t have to worry about public transport, organising taxis, or booking trains. 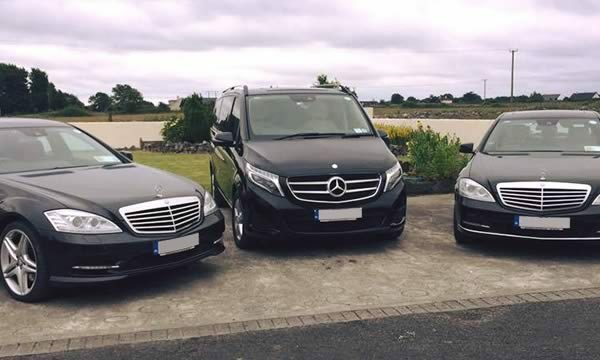 Whether you’re into golf, shopping, history, or the ultimate Cork foodie experience, our chauffeurs will be delighted to tailor your stay so that it’s packed with things you love. Travelling to Cork on Business? Our professional chauffeurs know the city like the back of their hand, and can navigate even peak travel times with ease. You’ll get to your destination on-time and stress-free after a relaxing journey in our Mercedes E-Class cars. 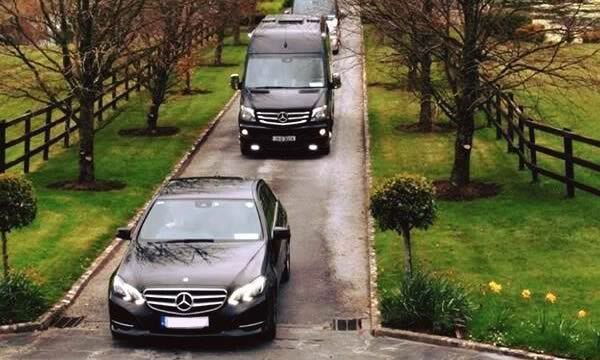 Make your trip to Cork extra special with our chauffeur service. 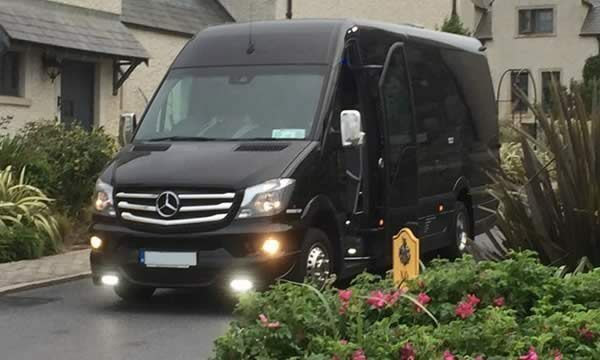 In addition to the comfort and luxury provided by our fleet, our chauffeurs have a wealth of knowledge and will be keen make sure you get the most from your time in Cork. Our fleet includes a range of deluxe minibuses and roomy 33-seater coaches, to cater for groups of every size. Our chauffeurs are experienced at working with groups, and will make your journeys fun and entertaining. Extremely professional chauffeur car hiring company in Cork. From when we first made contact with them till your driver dropped us off at our hotel in Cork City. Myself and my husband would like to take this opportunity to thank you. 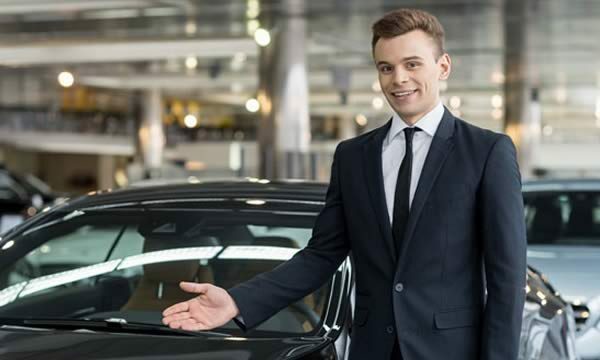 Your fleet of cars are in great condition and your drivers are brilliant.